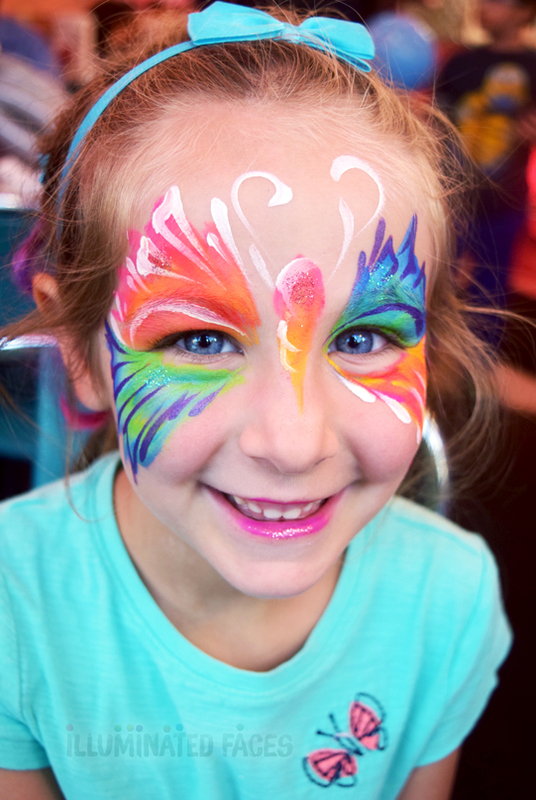 The best facepainter in NYC! We booked Tommi for my son's first birthday party, and she was such a hit that we had to bring her back for his second birthday. I initially found her on Gigsalad and I am glad I did. 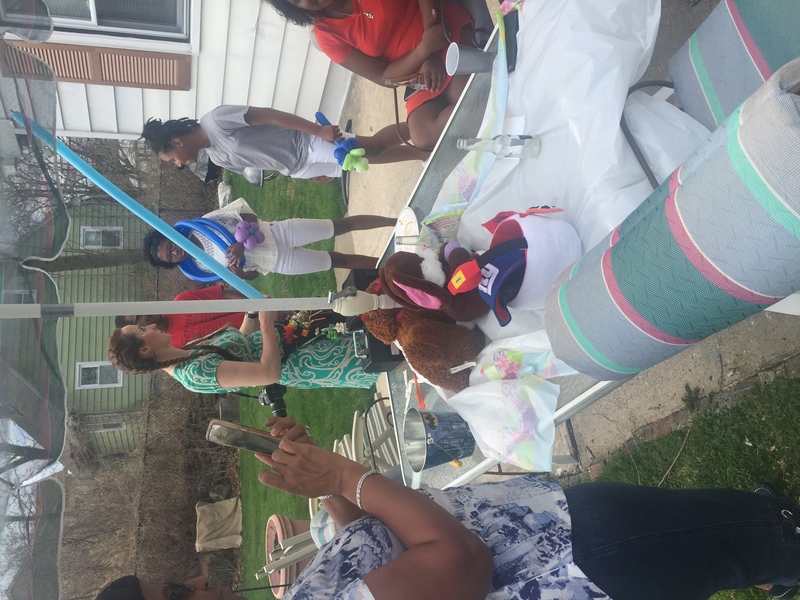 She made both parties very enjoyable for the children and the adults. Her face painting skills are unmatched--her designs unique and intricate with details. And her balloon making is imaginative and goes beyond any standard designs i have previously seen (she makes unicorns, monkeys hanging out of banana trees, etc, out of balloons!!!) Extremely reliable and professional and a pleasure to deal with all around! Don't hesitate--book her for a party and thank me later. 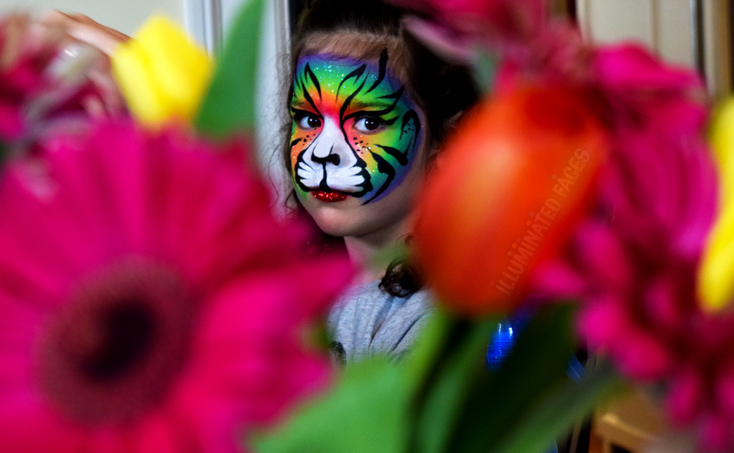 Tommi May painted faces and twisted balloons for about 18 children at my twins' birthday party. She was an absolute phenomenon!! She was patient, kind, and genuinely interested in each child. Not only that, but the work she did was by far the best face painting my guests and I had ever seen. Beautiful artwork on happy little faces lit up the party! Then, after painting all the kids, she began twisting balloons into wonders you would not think possible out of balloons. Disney princesses, pandas eating bamboo, Elmo, ducks, frogs, cows, and more!! The kids were beaming and the parents were awestruck. Tommi May was just so wonderful, professional and genuine. I strongly recommend her for your event! We brought the kids, they brought the party! These are some hard-core entertainers! When they showed up, on-time and ready to go, they instantly transformed our good party into an amazing party. Kids and parents alike were enthralled by the speed and skill of this team. From unicorn hobby horses to rocket backpacks, the balloon creations were phenomenal. From Dia de los muertos level of intricate adornment for the parents to the sweetest “Minnie” to a leopard that was “Cats!” Production worthy, I was shocked at how much beautiful work the face painter churned out in two hours. Absolutely everyone at our party got what they wanted. Highly recommend. Tommi was amazing. 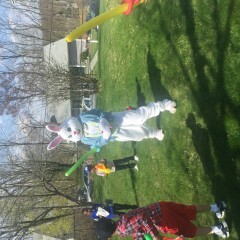 Every kid got an amazing balloon and were extremely happy. Thank you Ajay!!!!! I so loved celebrating with you and your family. It's really beautiful (AND FUN) when the birthday kid is SO EXCITED for his big day and not at all shy about it XD He was glowing from the second I arrived! :'') Thank you so much for inviting me to do my thing. I loved every moment. Tommi was by far the hit of my daughter's fifth birthday party and my daughter's favorite part of the day. I truly cannot say enough how wonderful she was! She was incredible with the children and her creations were nothing I'd ever seen before - extraordinary! This was not your typical balloon twisting. Almost every parent who attended has since asked me for her information because she was that impressive. Thank you Tommi! Can't wait for next year! Kids and parents were impressed alike by the talents of our amazing twister! She arrived early and no wish went unmet! Scheduling with Tommi May could not have been easier. Tommi May was amazing! She was incredibly professional and a pure joy to have at our party. The balloons were simply amazing and made the party so much fun! Can’t say enough!! I hired Illuminated Faces for my four year old's birthday party! The artist was fantastic. We have never seen balloon artistry like this before. 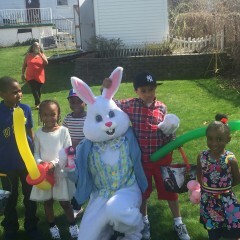 All the kids were super happy! THANK YOU! I'm working with a lot of prepormance but illuminated faces was the best so far, she's professional, have a lot of patience and she's great with kids, I can't wait to book her next time. Tommi was a pleasure to work with. Her balloon creations are dazzling ! Illuminated Faces kept our kids entertained and excited! Illuminated Faces kept our kids entertained at our company BBQ. Played games, painted faces, and made the experience that much more enjoyable! Great job! I was blown away by their talent and professionalism! Tommi was amazing at making the most beautiful balloon designs while her friend was doing the magic show. I've never seen 3 year olds sit so still and be so into an activity before. The magic show was fun, cute and super entertaining. I would highly recommend Illuminated Faces! Tommi did 2 hours of my son's 3rd Bday. The kids LOVED everything (and so did the adults). Our theme was StarWars and she made Princess Leia, and Storm Troopers as well as a variety of other adorable things- including amazing Octopi! Illuminated faces was perfect for my daughter's 5th birthday party. The face painting and balloons were the best I have ever seen. Even the adults were impressed. I highly recommend! Tommi & Karina are an amazing team who do absolutely amazing work! 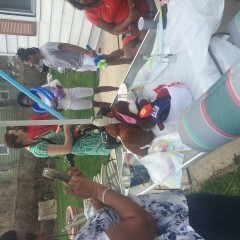 My son's first birthday was a huge success, thanks to them! 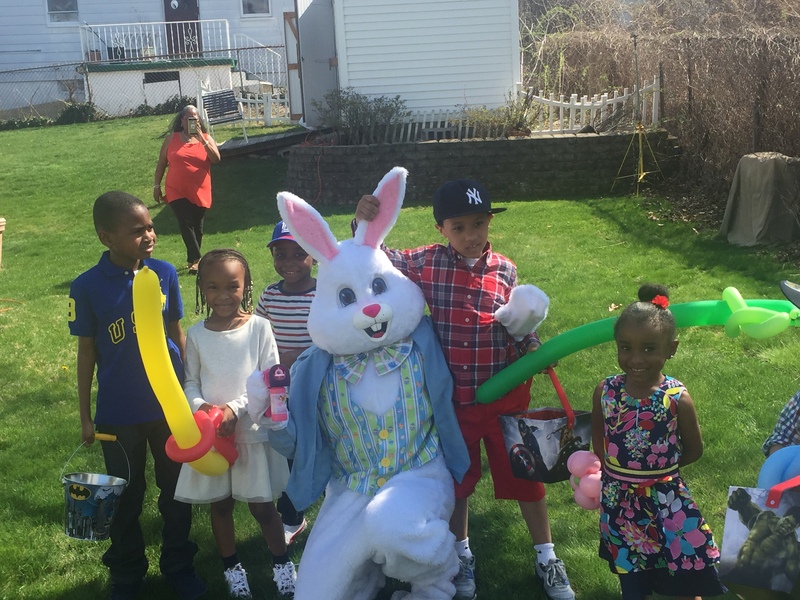 The services provided are worth every single penny (we even extended Karina's time at the party by an hour because everyone was having a blast)! We can't wait to book our next event with Illuminated Faces! Tommi was amazing, both in her elaborate skills in face painting and balloon making (think a monkey hanging from a palm tree with bananas) and her interactions with the kids. We'll be booking her for our older daughter's party in a few months! 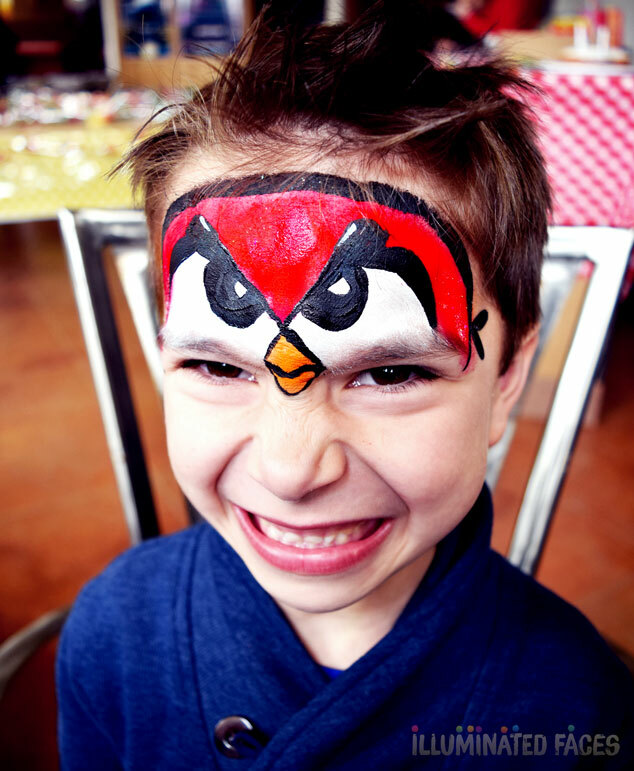 Hired Tommi from illuminated faces to provide face painting for my sons 5th birthday. She was wonderful! Beautiful creations on the kids faces. Professional and friendly. highly recommend! Tommi was awesome. 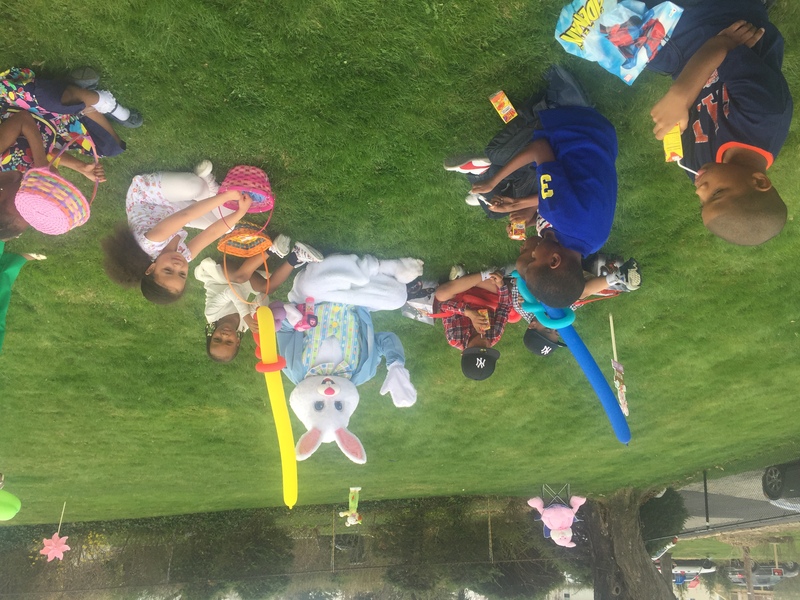 She was able to keep twelve toddlers entertained and excited. She was super pleasant and happy. 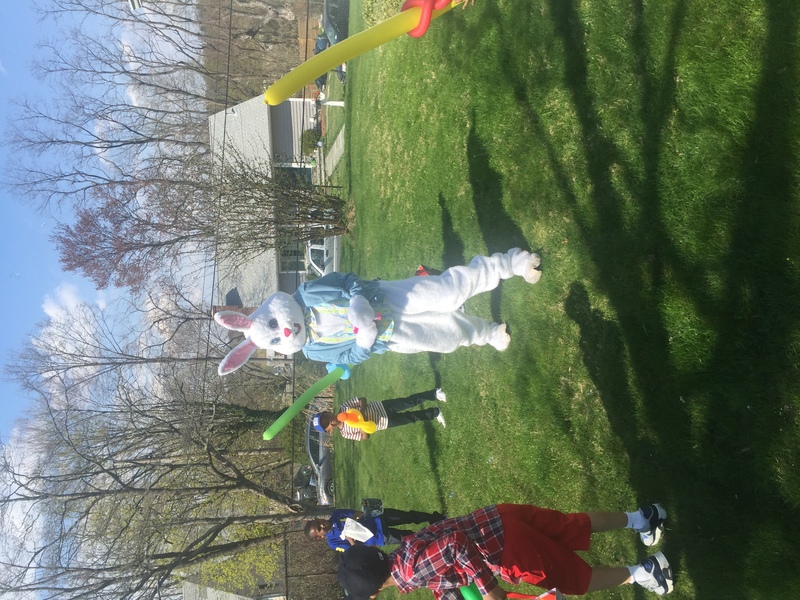 The kids had a blast and so did the teachers at my son’s school. She was there early and ready to go. She was very organized and wrote down what balloon art each child asked for. Her balloon sculptures were really well done and unique. Everything I expected and more!!! My husband and I are so glad that we booked Tommi for our son's 1st birthday. She arrived right on time and began making balloons right away. We had 7 kids and she was able to make multiple balloons for them and a few adults during the 1.5 hours we booked. The kids were bombarding her with requests but she did not seem annoyed at all. The balloons she made were really good - she was able to do huge ones and princesses. The adults were very impressed and we would definitely hire her again. She was very responsive via email. She did amazing job with face painting & ballons .... Kids very enjoy it !!!!!!!!!! I m HIGHLY recommend her !!! Tommi May does gorgeous work! Tommi wowed at our 6 year old daughter's birthday party. She did magical face painting and balloon animals for a crowd of children. She managed to keep them organized and entertained. She showed up early, clearly communicated what she needed, and was professional. I would highly recommend her for a children's event. Tommi is very professional and her balloons amazingly realistic. She is extremely talented and will hire her again! 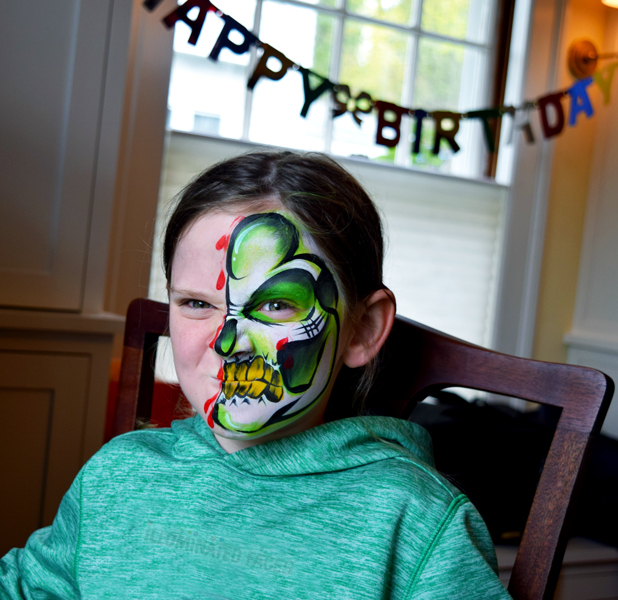 We hired Tommi for face painting and balloons for my daughters birthday last weekend and she did an EXCELLENT job. I would highly recommend her to anyone that is looking for these services. She was very communicative before the event, arrived early, and worked diligently the whole time. Each face was a piece of art and multiple people told me how wonderful she was. Her balloon artistry was great as well. Overall, great experience with her. Thank You Tommi!!! You were great, professional, efficient, excellent service, and couldn't of ask for a better experience. Incredibly talented and engaging talent! I hired Tommi for my daughter's 3rd Birthday party. We had 14 children in the house. Tommi handily entertained and engaged the whole crowd! She is a very gifted face painter and delighted all of our princesses! When she says she can make anything out of balloons, she means it! Parents and children alike were fully mesmerized! I highly recommend Tommi for your next party! Tommi was fantastic. I had her do face painting and balloon twisting for my 1 year old's birthday party. 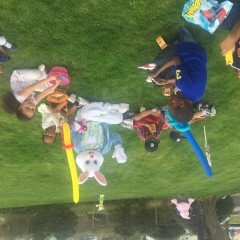 We had a bunch of kids ranging in age from 3 months to 8 years old and everyone was entertained. The face painting was a big hit (even some adults joined in on the fun), and the balloons were amazing. Tommi was patient with the kids and easy to work with. Highly recommended! I must say I am so impressed with their amazing work ethic. Not only was Tommi busy from start to finish, her creative ability was outstanding! I can go on forever on how much I loved her!! She made all the children very comfortable. They loved her, as did all the adults. Everyone was asking for her business card:) She gets an A ++ in my book and I will definitely use her again and again! Thank you Tommi !! 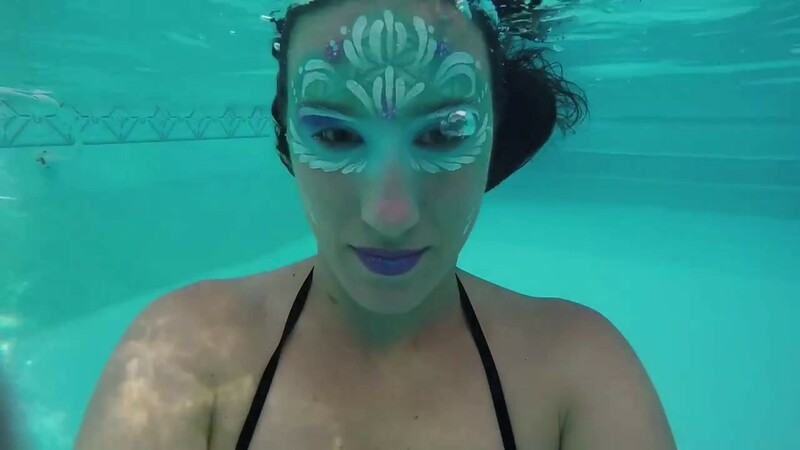 Tommi May created Illuminated Faces to bring upscale, sleek, funky, and sometimes wild Make Up Artistry into the world of children’s party entertainment. Tommi is first and foremost a performer. Her of-the-moment bursts of creativity, color, and spectacle are strongly inspired by circus and cirque du soleil, the ancient and aboriginal, theatrics and stage makeup, and shamanic clowns. Since 2009, the interactive party art of Illuminated Faces has delighted guests with colorful on-the-spot creations and transformations. For corporate events, installations, and family celebrations, Illuminated Faces makes any gathering— large or small— more playful, more vibrant, and more fun.